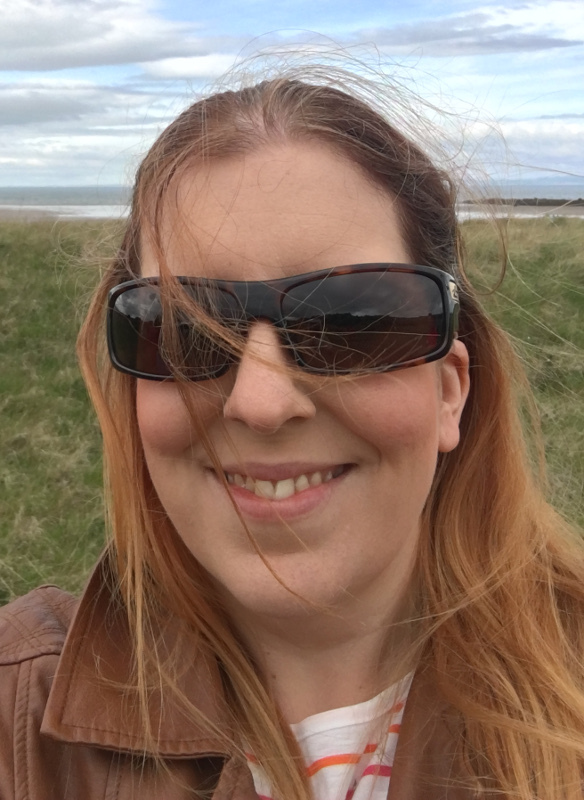 Michelle is one of our treasured volunteers at the Oasis Centre, and part of her role is helping with our Gala Dinner roadshow - I recently caught up with her and asked her all about it. I first became aware of the Oasis Centre when Victoria Armstrong talked about the centre at our church (Christ Church Manchester). Since then, I have wanted to become involved. Initially I wanted to volunteer at the centre, but this proved to be very difficult around my job as I work shifts. Vic asked me to join the team arranging the Gala Dinner Roadshow, and here I am! WHAT IS THE GALA DINNER ROADSHOW? The Gala Dinner Roadshow is a 3-event programme over the summer, where people can come and hear about the story of Oasis so far and the journey that the Centre is on. There is also an opportunity for guests to hear from some of the people Oasis has helped. WHAT ARE SOME OF THE HIGHLIGHTS FOR YOU OF THE FIRST GALA DINNER ROADSHOW EVENT? Hearing the stories first hand and listening to the passion that Vic has for the community of Gorton. You can't help but feel inspired when she talks about the vision she has for the Oasis Centre. WHAT CAN PEOPLE EXPECT IF THEY COME ALONG TO THE NEXT ONE? You will hear the story of how the Oasis Centre started and the types of people it helps. There will be some clients sharing their stories. You will also hear about the plans for the future and how you can help get involved if you wish. All of this while enjoying snacks and cake - what better way to spend an evening? Anyone and everyone who wants to know more and get involved. 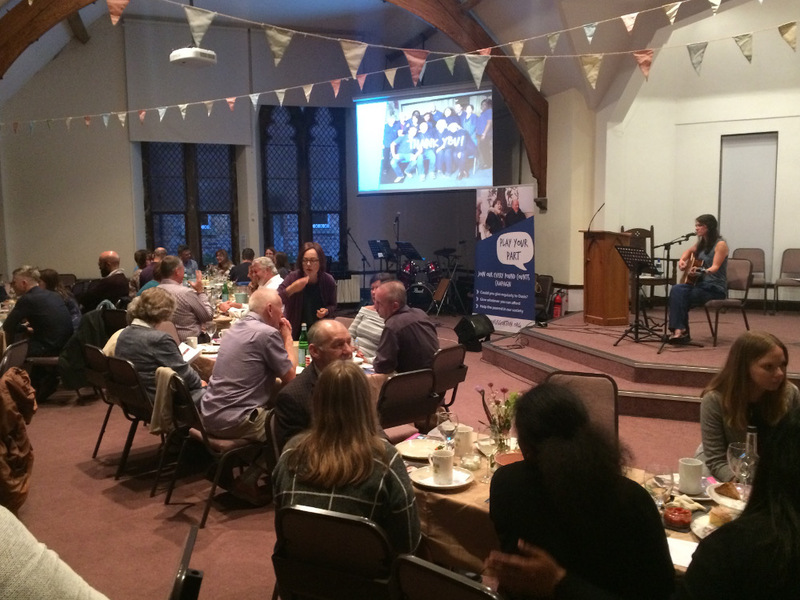 The next Gala Dinner Roadshow event will be on Saturday June 10th at 7:30pm at Holy Trinity Platt Church in Fallowfield.